I was going through some of my boxed up stuff and came across my coins most of which are wheat head pennies. ranging from 1910(maybe) to 1956. I noticed the container I had them in was starting to not be a container any longer. 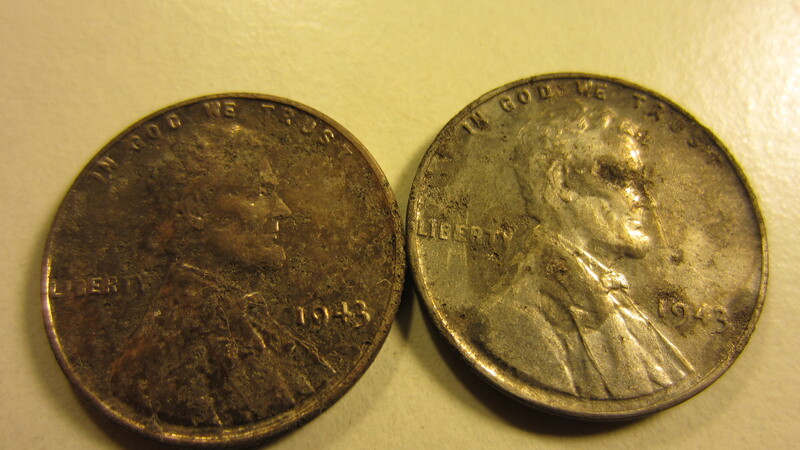 As I was transferring them to a new container I noticed that my 1943 steel pennies are starting to corrode a lot more. technically its the zinc coating and not the steel, so the coating is doing its job at protecting the metal. even though they are not even worth that much to a collector they mean a lot to me i only keep them as one day I would like to pass them on. My grandmother gave me these. They were split between my brother and I. My grandfather collected wheat head pennies through out his life and needless to say there is a rather cool collection even though it is not worth anything. Here is what I think is 1910 and a 1911. 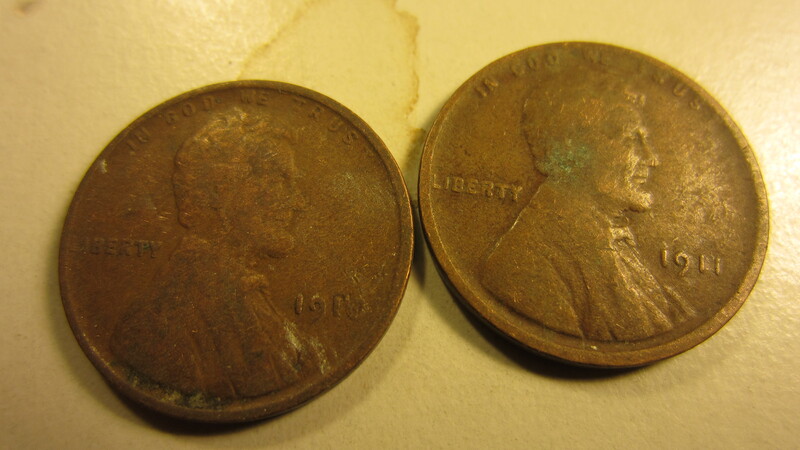 The 1910 could well be a 1916 that has been worn down. I am also certain that I have a 1909 somewhere in my collection I just didn’t want to spend a couple hours going through it. 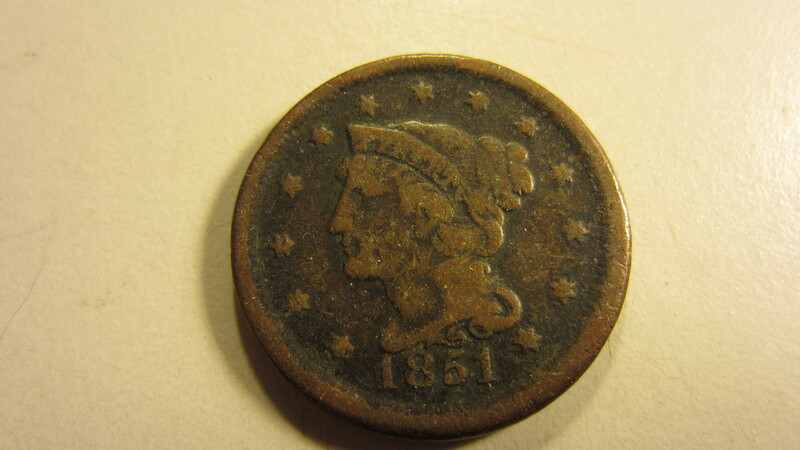 These wheat heads are not the oldest coin in my group that is reserved for my 1851 one cent coin. This thing is much larger than a quarter. 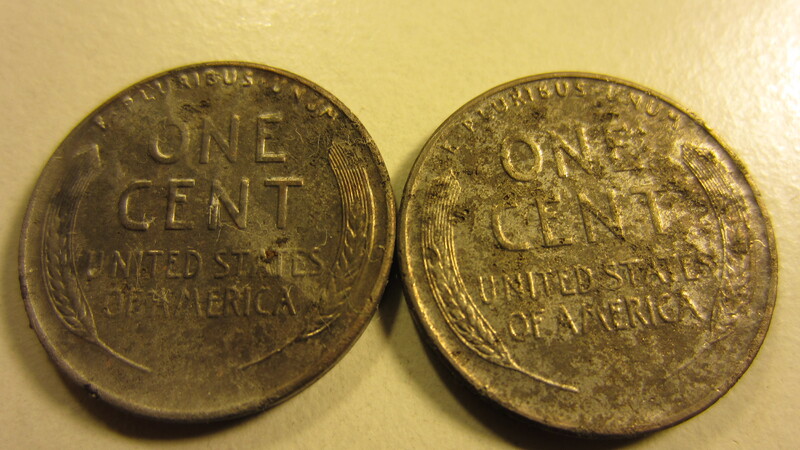 This coin is probably also my favorite coin in the lot based solely on its age. 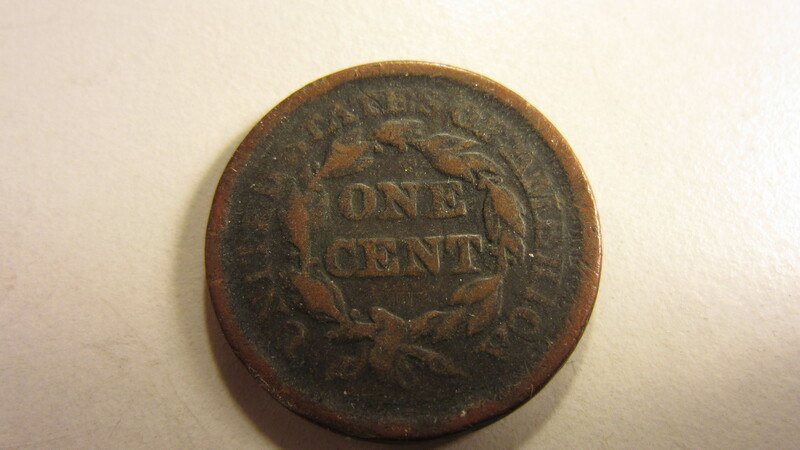 1851; that is 164 years old and I have had this coin for at least 20 of those years. 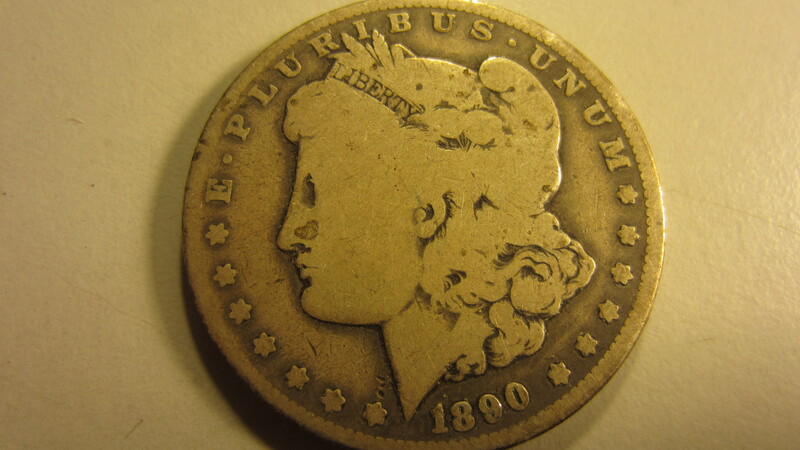 my next oldest coin is a nickel from 1883(i don’t have any good photos of it) followed by this dollar coin. I do not collect coins in hopes that they will be worth money some day I do it because I find it fun to look at them and imagine the life of these coins. The stories these coins could tell.